Date on market reflect due to Contract Fell through BACK ON MARKET , Lowest price for fast sale and absolutely flawless and best buy in this very high demand subdivision for wonderful amenities that are part of Laurel Hill HOA. JUST REDUCED OVER 20 K. PROPERTY HAS APPRAISED OVER 850. INSTANT EQUITY PLUS MOVE-IN READY! 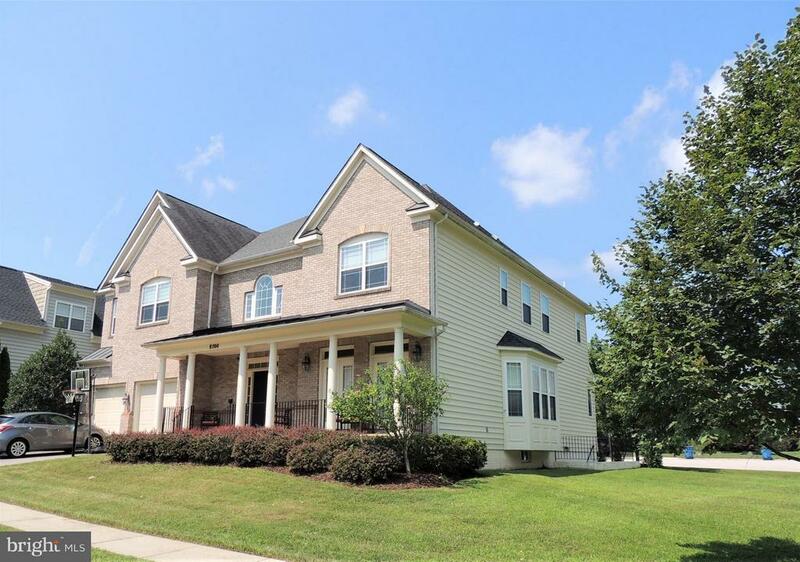 Largest model in Laurel Hill one of the best communities in Lorton. Open and airy the only model with 5 bedrooms upper level and one on main level. Very spacious and open basement. Gourmet kitchen with center island and a 36 inch Bosh gas cook-top. Wood floors entire main, new carpet and paint. Community pool, Top new schools. Close to Lake Braddock and all Bike and jog trails. This community offers a lifestyle that is one of the best in Washington area yet the most reasonable price almost half compare to some other areas with almost no amenities and quality lifestyle. Just minutes to DC, Airports, military bases and Metro station. Directions: EXIT I-95 LESS THAN A MILE RIGHT TO SILVERBROOK, RIGHT SWEET PECAN AND RIGHT ON FLOWERING DOGWOOD TO THE END ON THE LEFT. MINUTES TO RT-123, FFAX COUNTY PARKWAY, COMMUTER RAIL AND SHOPPING. WALK TO ALL SCHOOLS .